Tēnā koutou! A very warm welcome to all students, families and visitors to our school website. 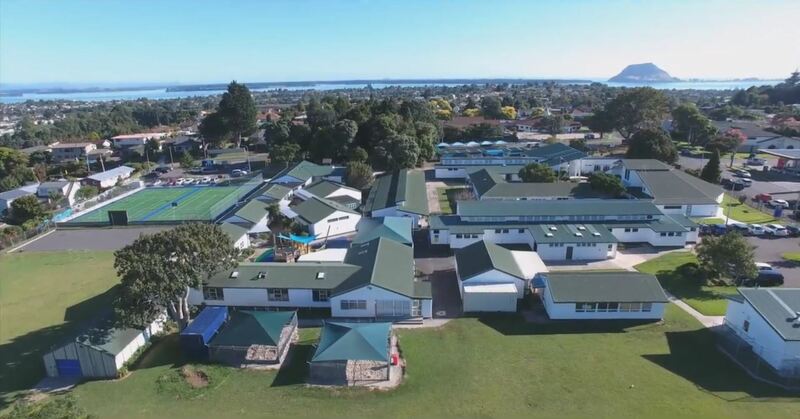 Otūmoetai Primary is a school bursting with enthusiastic children, dedicated and hard working staff, friendly and involved families and a supportive and committed PTA and BOT all working together towards our school vision of ‘Actively Involved Learners’. We are looking forward to a productive year of learning and community participation and engagement in 2019. We are a PB4L (Positive Behaviour for Learning) School and 2019 sees the exciting launch of School Houses. If you are new to our area, and within our school zone, feel free to email or phone to make an appointment to meet with us if you are interested in learning more about our school. The children and staff of OPS wish to thank the Tauranga Energy Consumer Trust for their assistance in purchasing 145 new HP chromebooks, which allows us to have a 1-to-1 ratio of devices to students in Weka Team, and frees up more chromebooks for use in the middle school. TECT footed half of the bill, which made this purchase possible. Please click here to find out about our enrolment scheme, school zone and enrolment process.